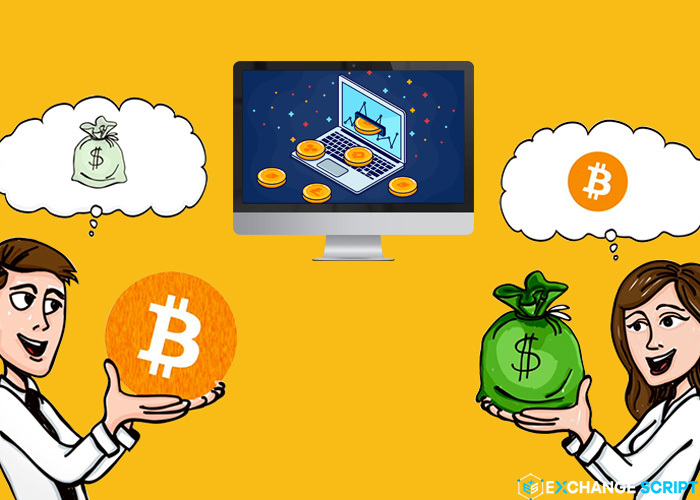 Exchange Script is a leading cryptocurrency and bitcoin exchange development company. With the valuable experiences of deploying more than 10 cryptocurrency exchanges and cutting edge technologies, we can assist you in developing centralized or decentralized cryptocurrency exchanges based on the model of Finance, Bittrex or new exchanges according to your requirements. Two Factor Authentication: Two-factor authentication is a method of confirming a user’s identity by using two different factors including Private Keys & QR Scanner. Referral Program: The user gets the big commissions when introducing other one sign up on the exchange. Admin dashboard: using all functions such as KYC, Tickets, Referrals program and watching for all transactions. Smart contract: Cryptocurrency is transacted among buyers and sellers through secure and safe smart contracts. Multicurrency Wallets: To users can trade any kind of cryptocurrency on the exchange, multicurrency wallets are crucial. 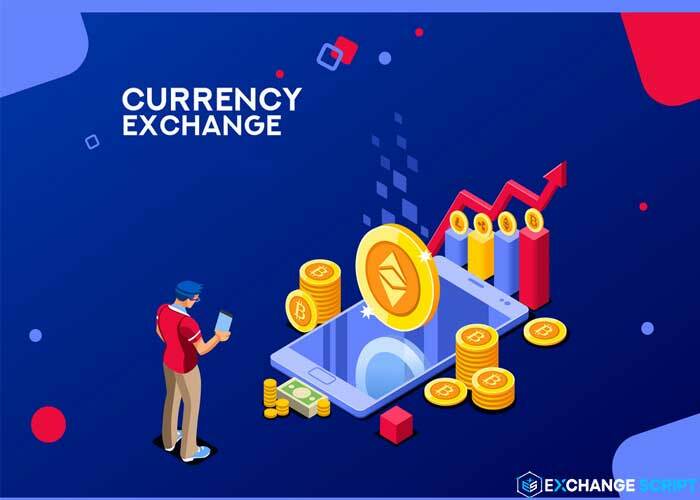 The exchange will be integrated cryptocurrency wallet, allowing storing multi – cryptocurrency and fiat with multiple payments. Against attack: With the latest technologies, the exchange will against the status changes and unexpected actions from the user. Risk management: Better risk management to decrease stop loss and increase the transaction volume. API Integration: Any cryptocurrency can be integrated into the exchange with integrating mail and SMS service. Payment gateway integration: Users can deposit, send and receive cryptocurrency via Visa, Mastercard, transfers and other methods. Fund Management: the exchange enables users to manage their funds in a secure way. With our exchange, give your user an efficient trading platform to verify any number of transactions in the safest. Mobile Application: Users can trade simply in IOS and Android devices.